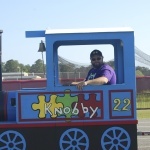 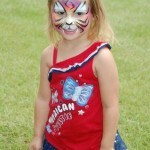 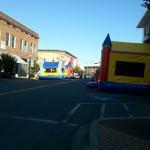 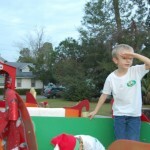 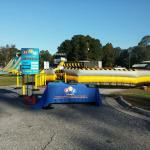 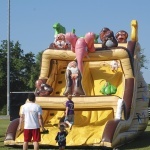 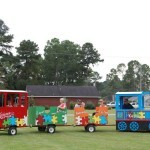 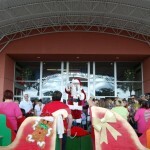 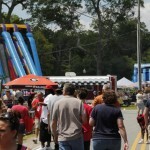 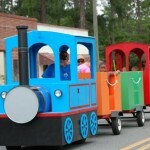 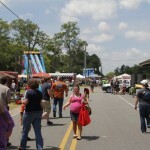 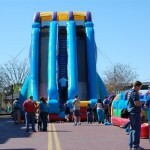 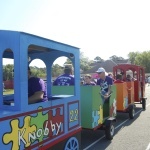 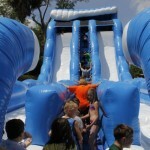 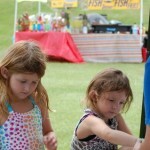 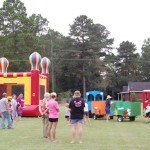 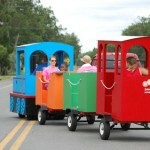 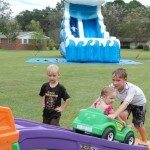 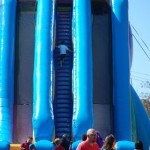 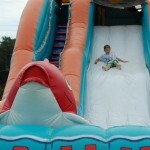 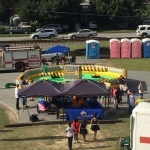 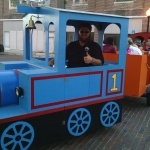 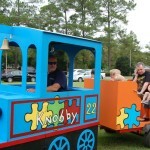 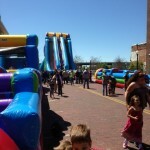 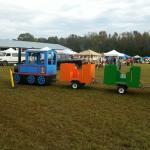 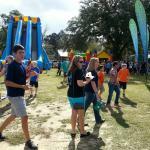 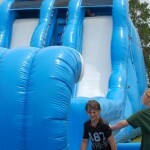 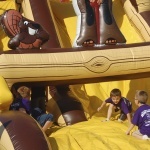 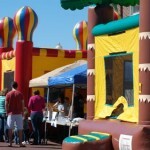 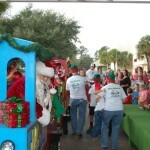 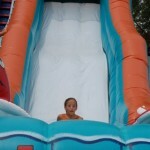 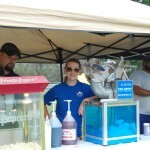 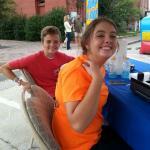 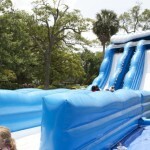 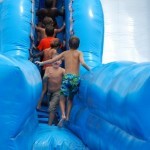 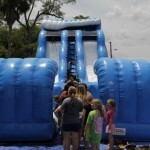 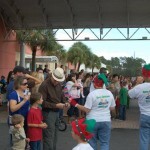 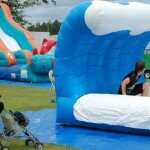 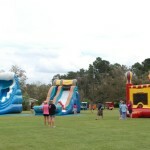 Having the LARGEST Dry slide around South GA (THE EDGE), we can bring a lot of attention to your festival and events. 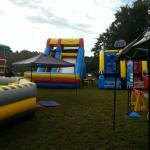 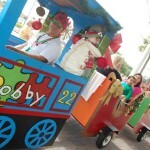 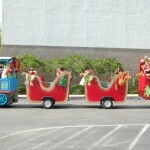 We run these events professionally and will do what it takes to make the customer come back for more. 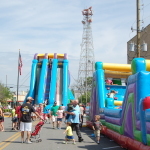 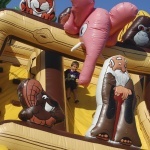 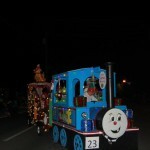 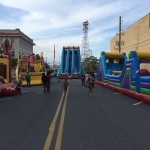 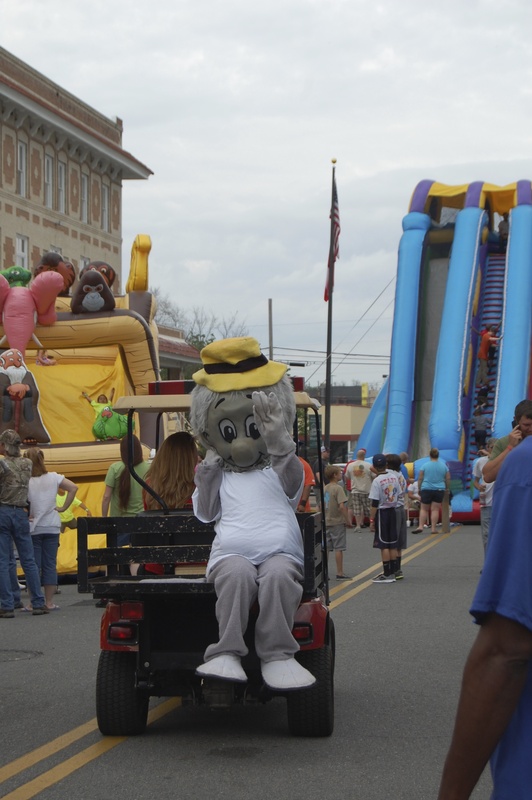 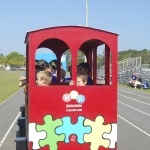 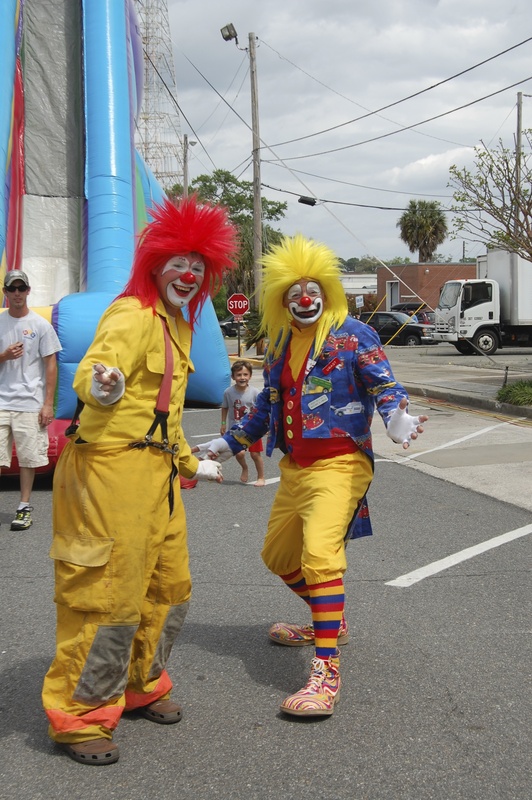 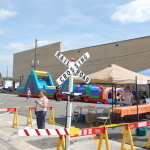 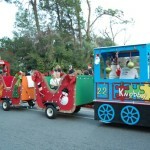 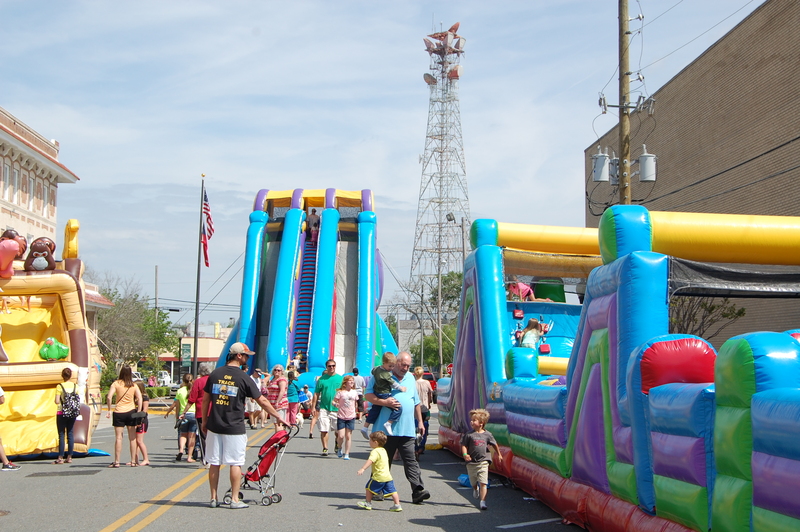 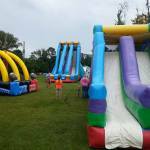 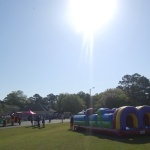 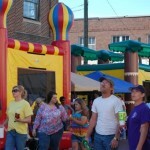 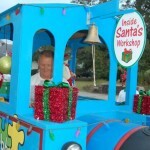 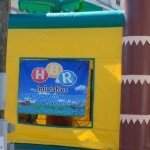 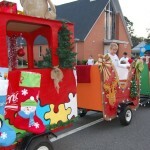 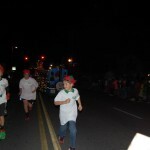 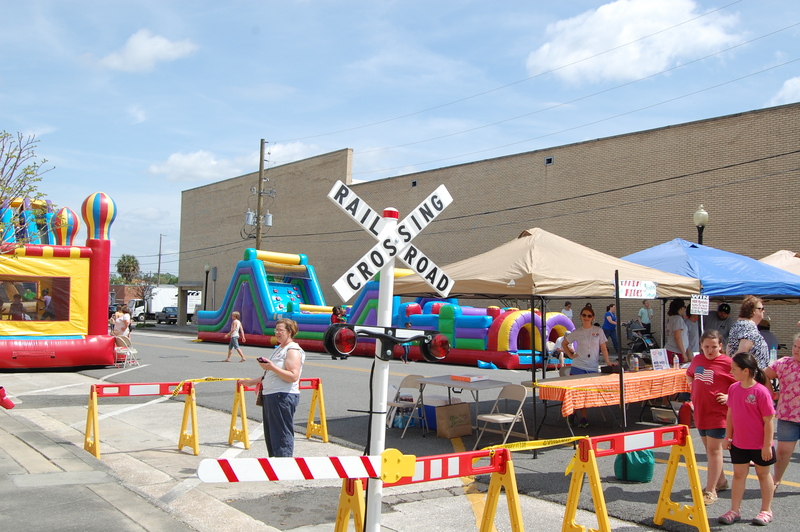 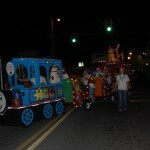 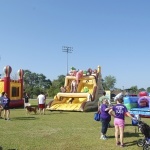 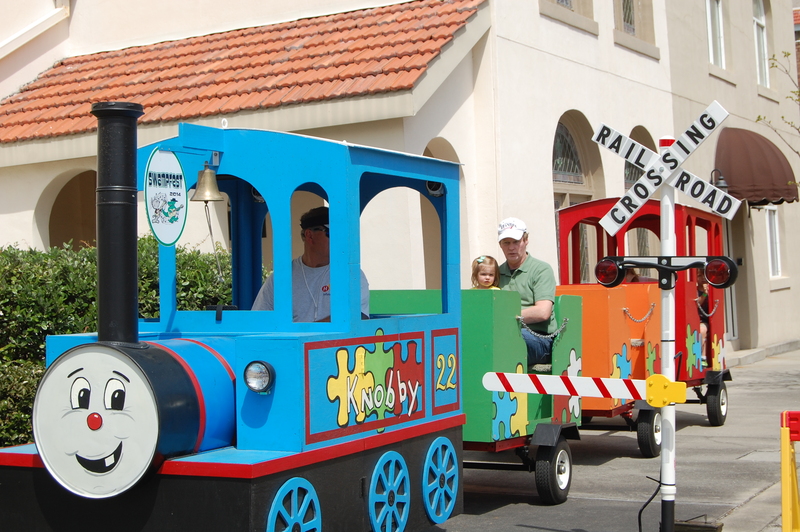 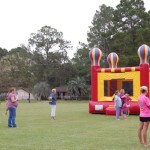 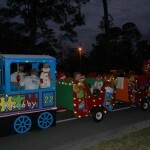 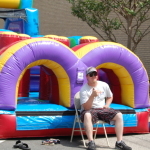 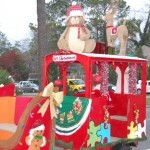 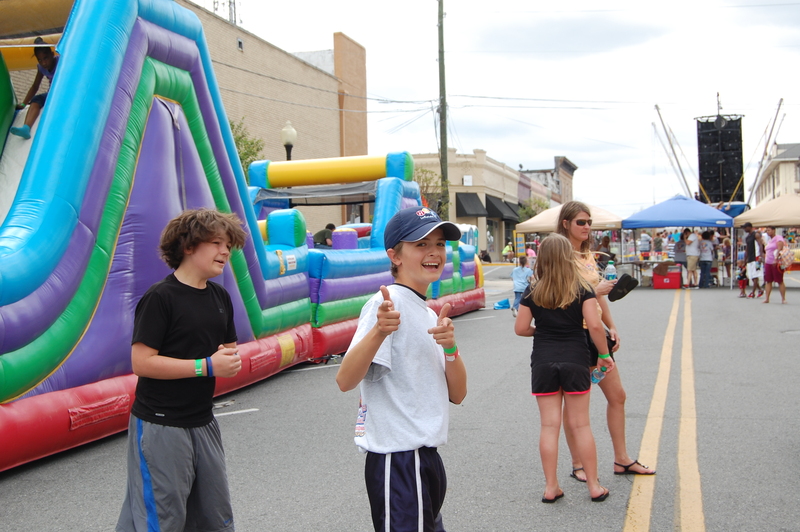 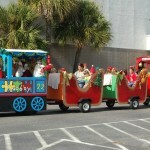 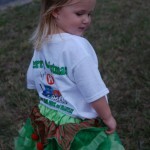 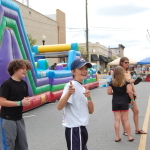 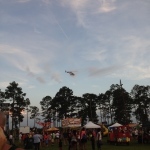 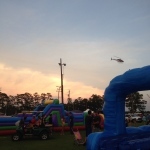 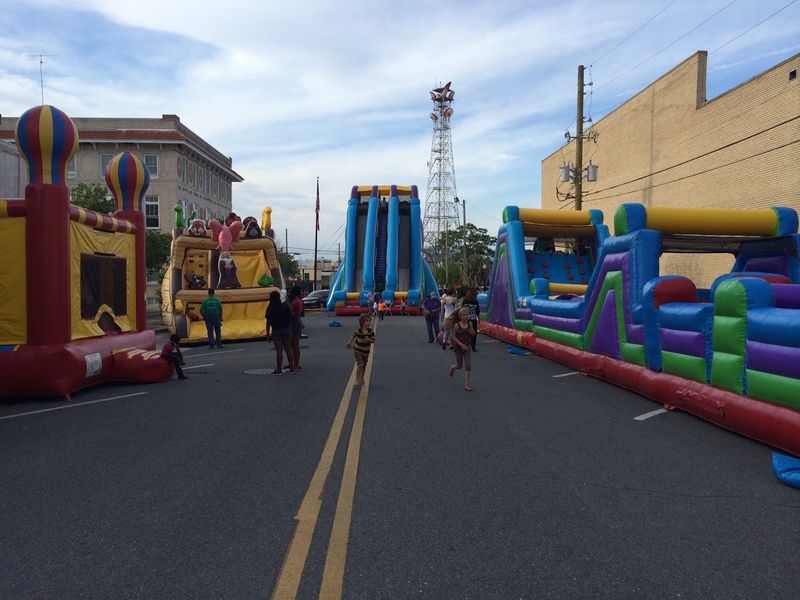 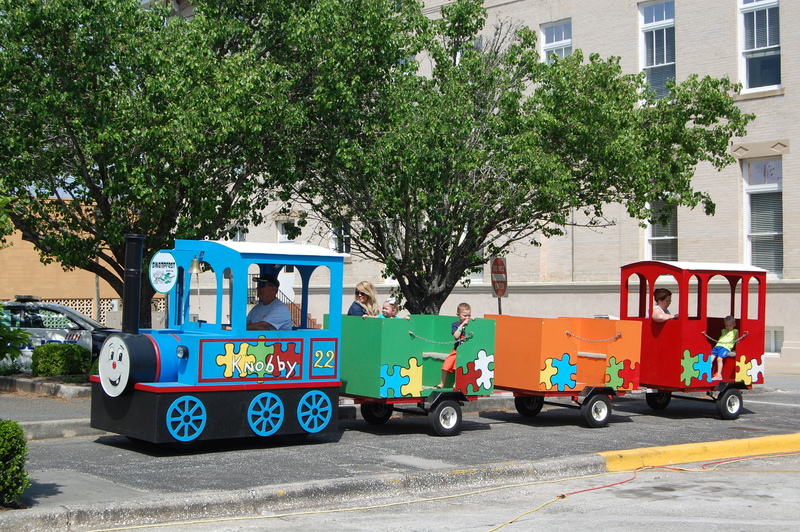 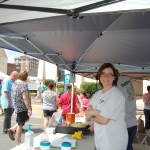 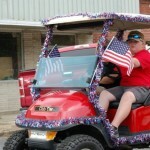 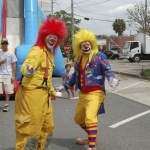 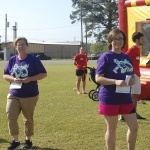 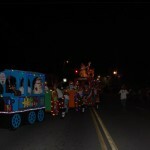 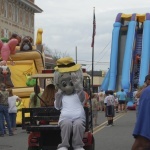 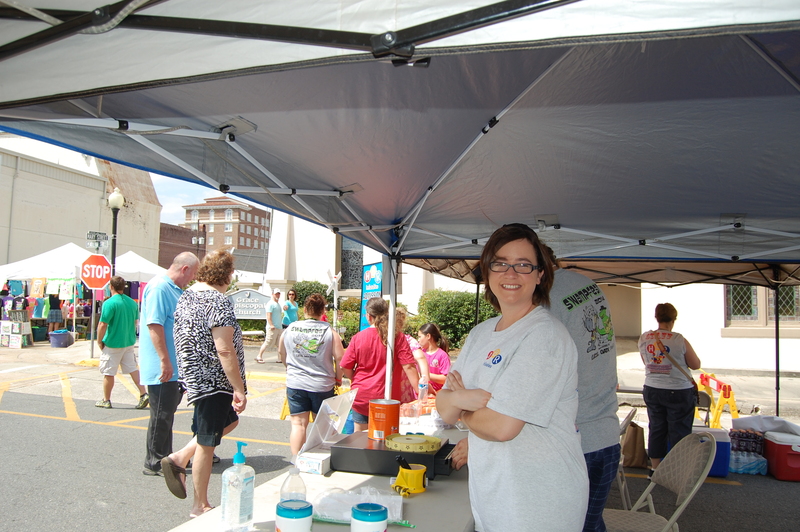 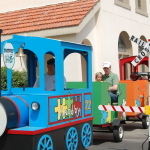 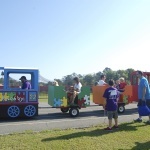 HBR Inflatables is the vendor of choice for Southeast GA when it comes to entertainment for large festivals, parties, parades, and other events. 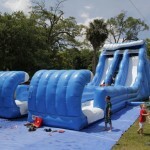 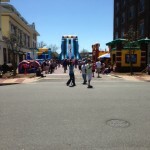 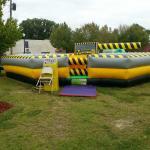 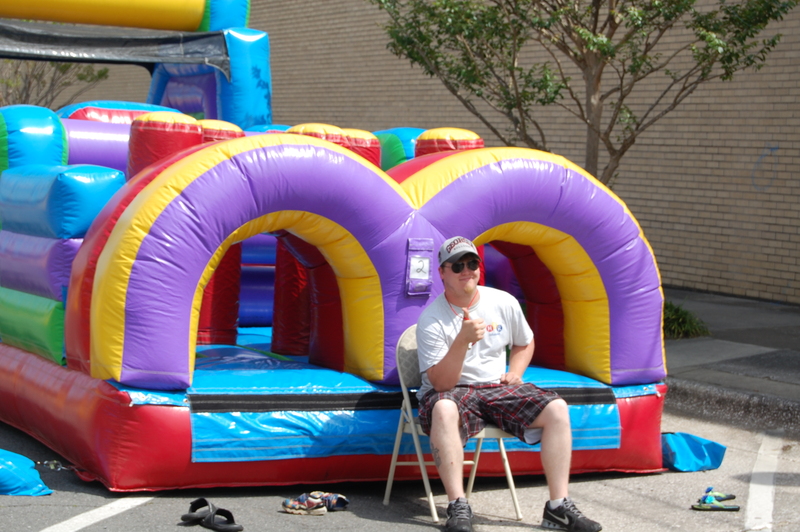 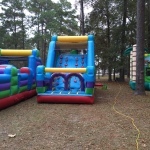 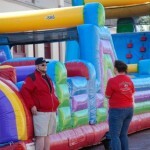 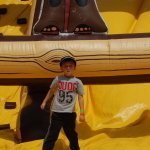 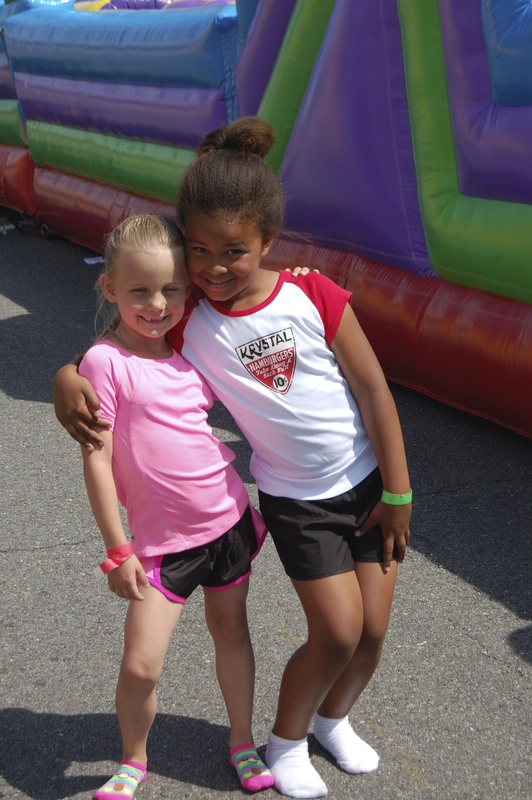 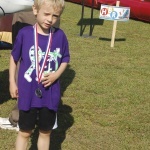 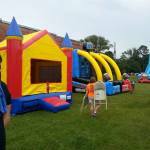 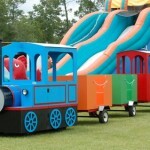 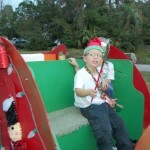 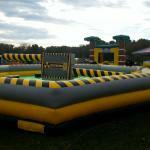 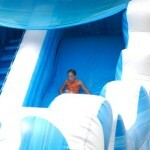 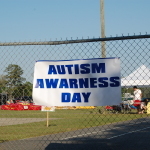 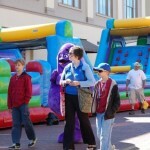 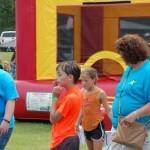 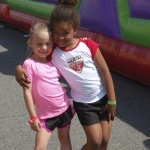 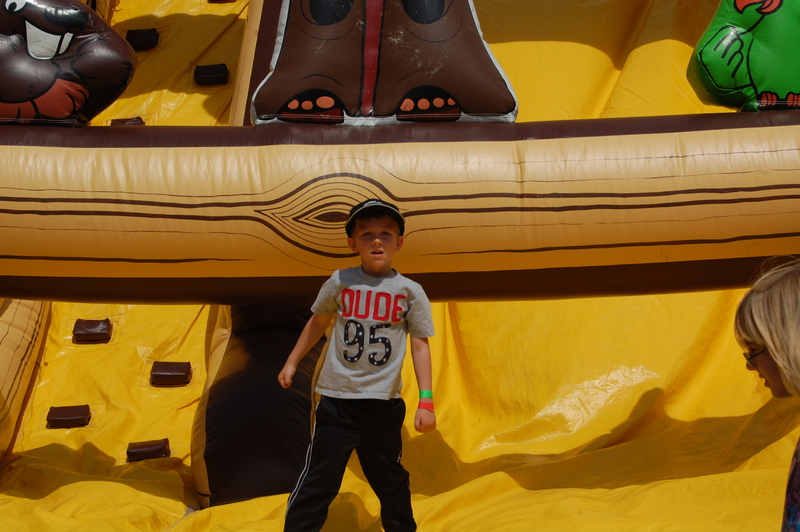 Unlike other vendors we have a wide variety of inflatables, obstacle courses, water slides, dry slides, etc. 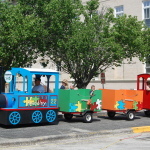 that we can provide. 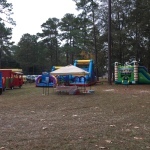 We can also offer professional staffing to handle out equipment during your event or you can manage the staffing yourself.